No, it doesn't feel like it makes any difference when you are sleep deprived, bouncing a fussy infant, sending a disobedient toddler to time-out, picking cheerio crumbs out of your rug, or wiping up a potty-training accident. But is that really the case? Have you ever stopped to think about how your theology - the belief system that anchors your life - is a subtle guide that directs much of what you do? What you think about who God is, what He's about, and what He's created you to do, touches every facet of your mundane life. It helps determine whether you eye-roll your laundry pile or humbly complete your unseen work as you meditate on restoring order to a broken creation. It helps determine whether you blow-up at your naughty preschooler or pause and pray as you remember how often you have disobeyed your own Father in heaven. It helps determine whether you choose to spend "your" time on things that seem to bring you the most fulfillment, or seek the things that are above, knowing that your biggest and most fulfilling reward is kept in heaven. 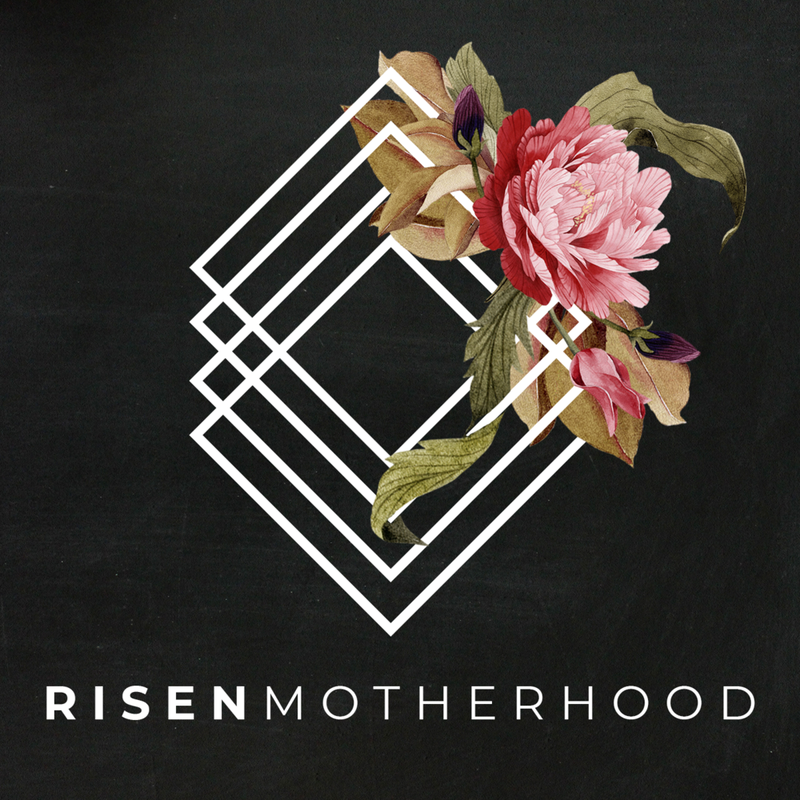 Mama, your theology is the funnel through which you siphon truth from your news feed, your book club, your friend's advice, your favorite blog, and the world around you. And if your theology is weak and mostly based on what you approve and what makes you feel good - you will miss the goodness and holiness of God. You will miss the real truth, the real purpose for your life, and the real gospel-power available to you through the Spirit and the word. 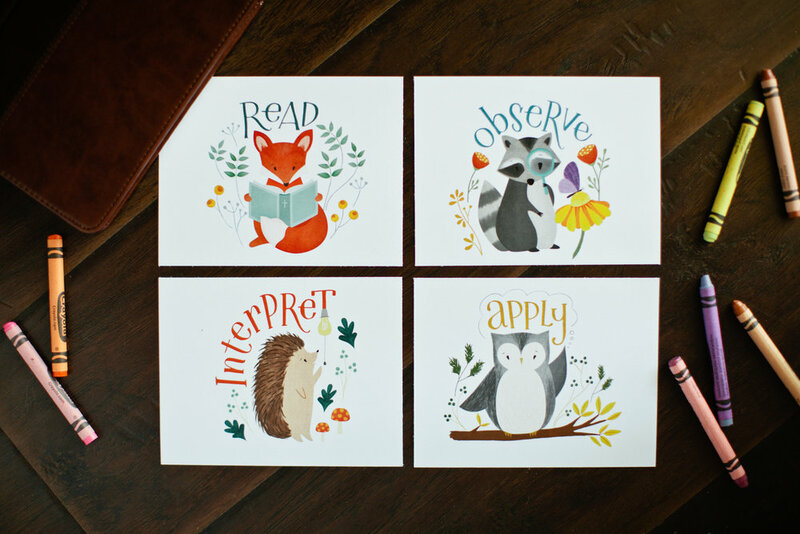 Mama - cultivate good theology. Don't settle for what someone else tells you about who God is - know Him yourself, study His word yourself, and find the best treasure you could ever imagine. You’re a Theologian...But Are You a Good One? 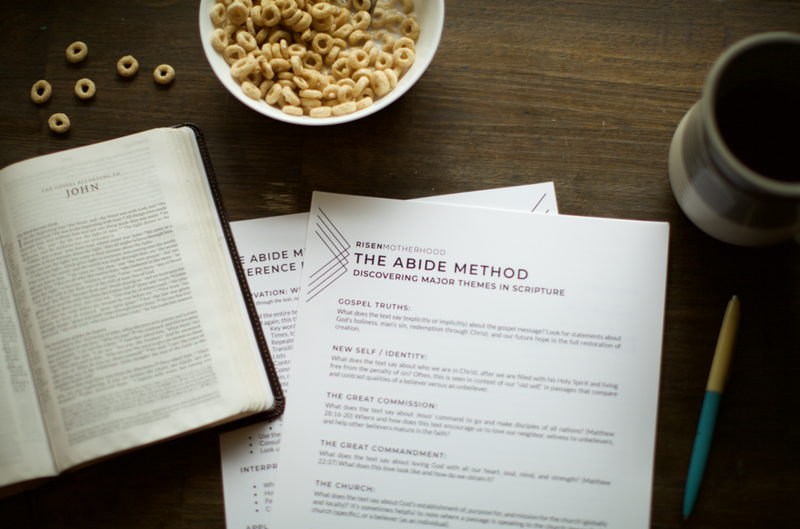 Abide Together: How Do I Choose a Study?